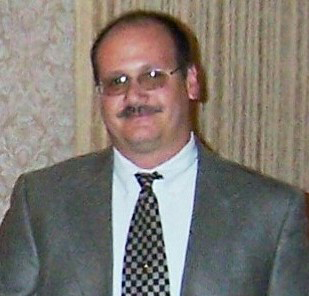 Frank Zambito is a NY State Licensed Real Estate Agent with WNY METRO BRONSTEIN/R.W. BRONSTEIN CORP. and is an Entrepreneur, commercial and investment sales agent. He owns numerous properties in the City of Buffalo. If you are looking to purchase or sell commercial/investment property Frank Zambito is the agent for you. Mr. Zambito has completed the Real Estate Ethics and Standard of Professional Conduct along with several continuing education courses.